Ted is a business executive and serial entrepreneur with more than 25 years experience in business and product development. 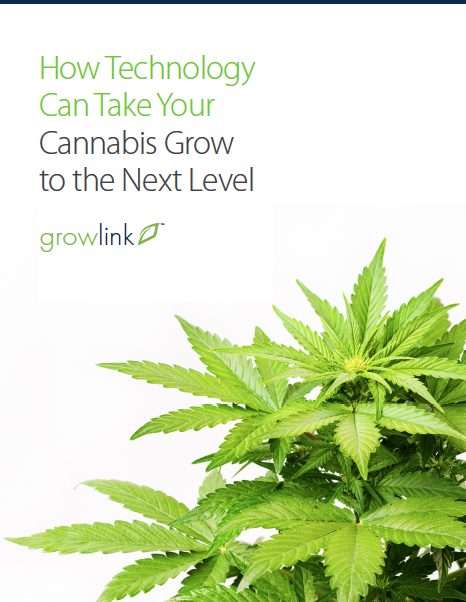 He’s the co-founder and CEO of Growlink, with a mission to help growers connect and optimize their operations through technology, data, and automation. Prior to Growlink, Ted co-founded Local.com, a leading local search site, which completed its IPO in October 2004 and raised $25 million. He also co-founded AtLast Fulfillment, an outsourcing technology solution for warehousing, fulfillment, and customer care that was purchased by Newgistics in 2012. For growers looking to amplify their control systems in order to gain more control and optimize their growing environments, implementing thoughtfully crafted control specifications is the solution. 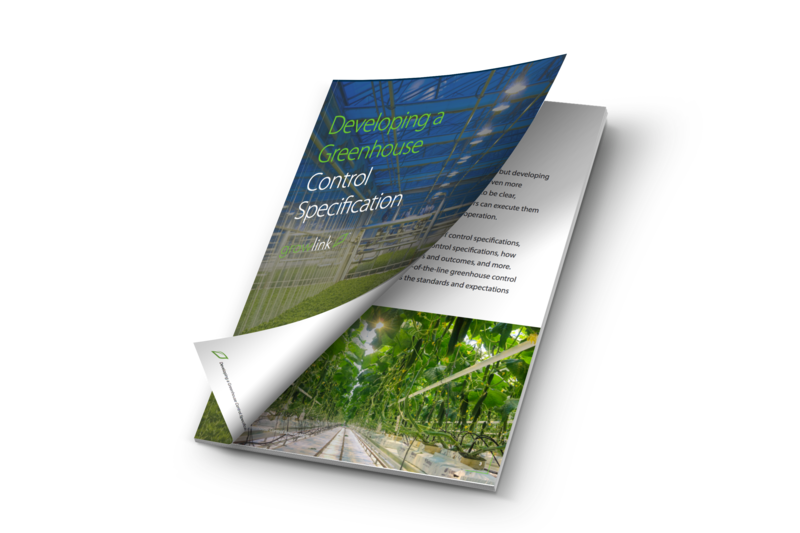 In our e-book, Developing a Greenhouse Control Specification, we discuss not only the importance of greenhouse control specifications, but also the exact requirements needed for implementing them in your growing operation. 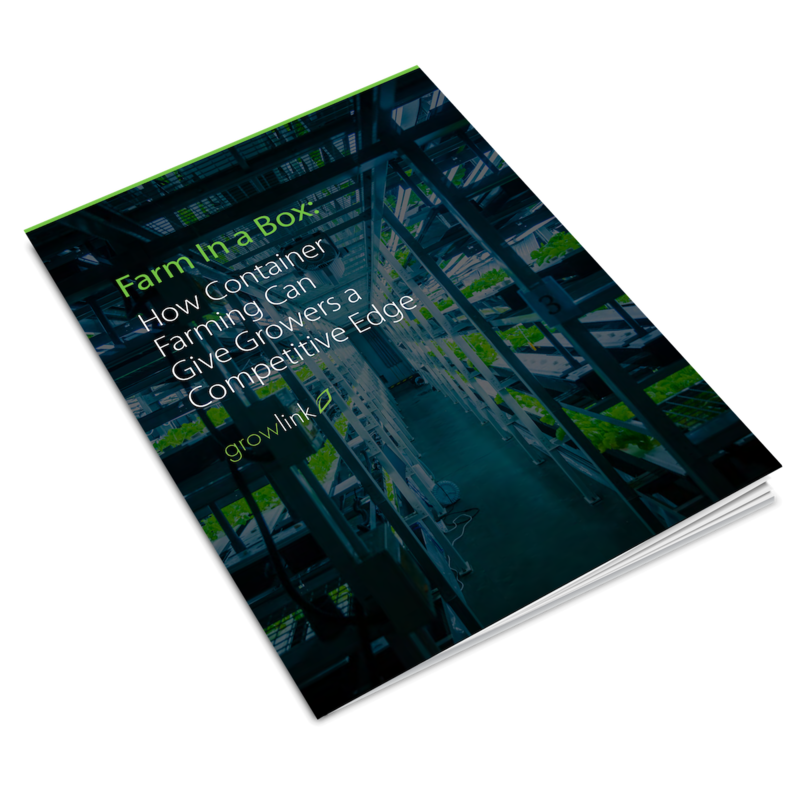 Agriculturalists looking to boost their bottom line are increasingly adopting farming containers as their grow medium of choice.Unlike a greenhouse, which must literally be built from the ground up, a shipping container is entirely self-contained and portable. It can be delivered to any site fully outfitted, and can be up and running in virtually no time at all. For farmers seeking a competitive edge, this ready-made method offers a decided advantage in terms of speed to market, reducing labor costs, and boosting efficiency. In 2012, when Colorado voters passed Amendment 64, many saw the legalization of more plants as a great experiment. Since then, marijuana has practically gone mainstream, with medical use becoming legal in more than half of the states in the union, and a rising tide of states allowing recreational use. As a result, plant farming is now a booming industry. In 2017, the U.S. market saw sales reach $9 billion, and analysts predict that figure will rise to $21 billion by 2021. That would make the pant industry bigger than the NFL, America’s most profitable sports organization, which generates about $13 billion in revenue.